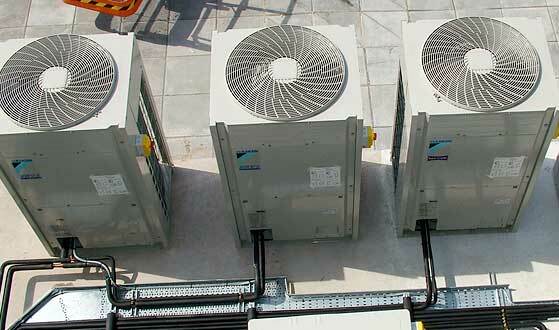 Arena Air Conditioning Limited specialise in the installation and maintenance of industrial refrigeration systems – particularly small compressor systems for small holding chill rooms and large plant rooms within major food production environments. 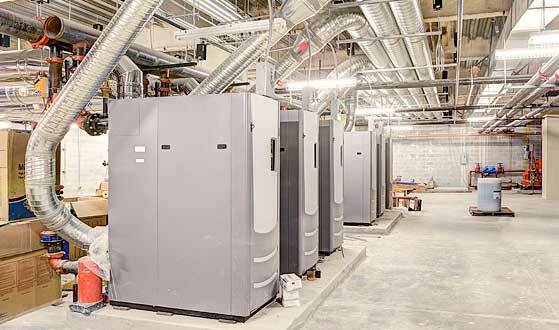 With over 20 years experience in industrial refrigeration, our team of engineers can provide installation, service and maintenance of compressor systems, computerised monitoring systems and air conditioning equipment – ensuring they sustain and maintain their correct operating temperatures. Arena Air Conditioning can provide cost effective refrigeration system and plant design, updating and upgrading of existing systems. We can also provide state-of-the-art ‘turnkey’ operations and general consultancy, while all service needs and quick access to spare parts and components are ensured by our extensive partner network. We provide customised solutions and services for organisations seeking to deploy Arena-specified refrigeration systems and integrate it with their existing infrastructure. Our broad knowledge base of best practices garnered over hundreds of successful deployments will allow delivery of on-time and on-budget solutions. Arena Air Conditioning install and service Refrigeration systems from world-class brands such as Sabroe, Frick, Gram, Stal, York and Johnson Controls.